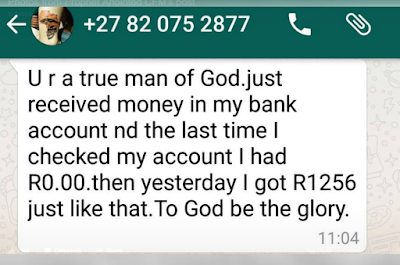 Home News Controversial Zambia-Based Nigerian Pastor Claims His Followers Who Typed 'I Receive' To His Prophecy Got Money In Their Accounts! 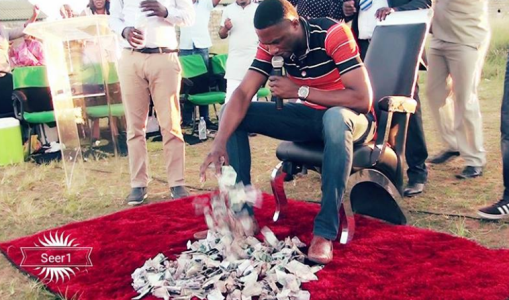 Controversial Zambia-Based Nigerian Pastor Claims His Followers Who Typed 'I Receive' To His Prophecy Got Money In Their Accounts! 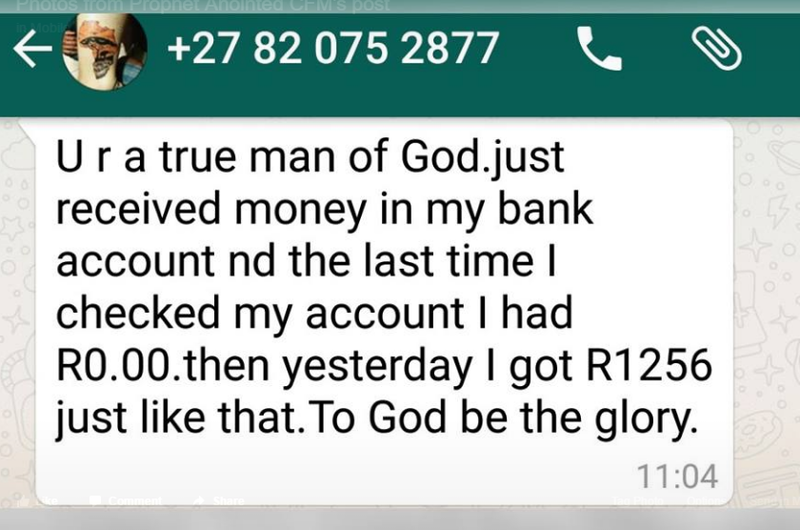 According to Controversial Zambia-based Nigerian pastor, Ejimadu Andrew, his followers received strange money in their account after typing 'I receive' to his prophesy. What do you think my people?